Fainting: When Is It Serious? Emergency-room physicians, using a simple questionnaire, could uncover the dangerous hidden conditions that make some people faint, according to a study published today in the Canadian Medical Association Journal. Fainting is fairly common – 35 to 40 percent of people faint at least once in their lives. But for about ten percent of people who visit the emergency room for fainting it can be a symptom of a potentially life-threatening condition like arrhythmia, or heart rhythm disturbance. A team of researchers at The Ottawa Hospital and the University of Ottawa have created a screening tool to help emergency doctors predict the risk of a patient experiencing adverse events from these hidden conditions within a month of fainting. These include irregular heartbeat, heart attacks and even death. If the risk is high, then doctors would do a thorough evaluation in the hospital before sending the patient home. 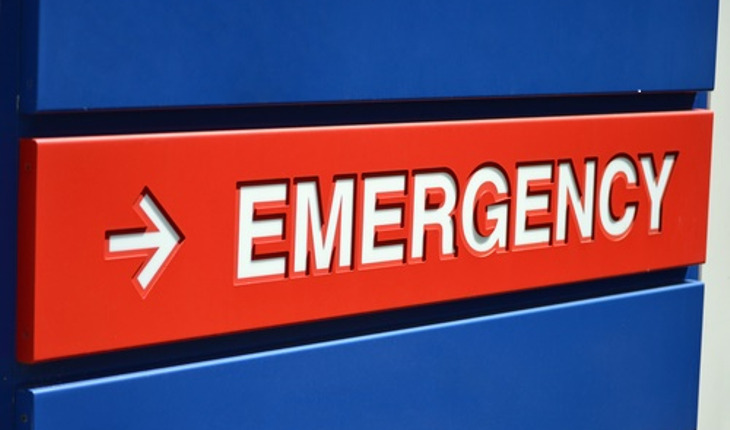 Of the 4,030 fainting patients his team observed across six Canadian emergency rooms, 147 suffered a serious event in the month after discharge. This is largest study of its kind in the world. After following up with patients and analyzing clinical findings from emergency doctors Thiruganasambandamoorthy and his team found nine factors that physicians can plug into a screening tool. Added together, these factors give the patient’s total risk of an adverse event, from very low to very high. The tool is currently being validated in emergency rooms across Canada in a study funded by the Canadian Arrhythmia Network of Canada. Once validation is complete, Dr. Thiruganasambandamoorthy hopes to make the tool available online and as an app.